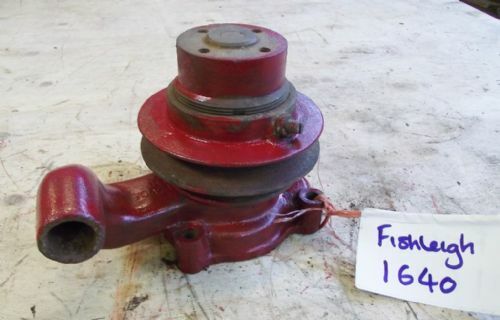 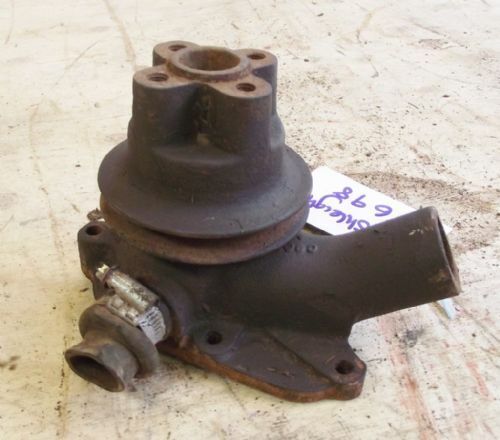 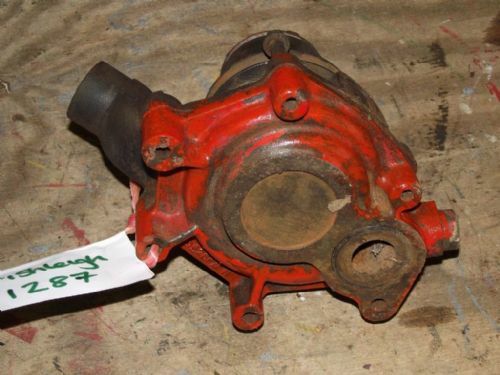 Massey Ferguson / T20 Tractor Water Pump With a Pulley Wheel. 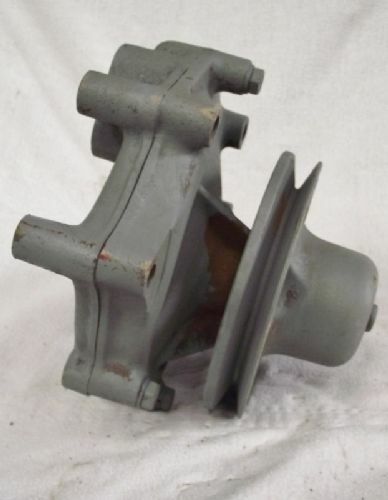 Tractor Water Pump Keyway Pulley? 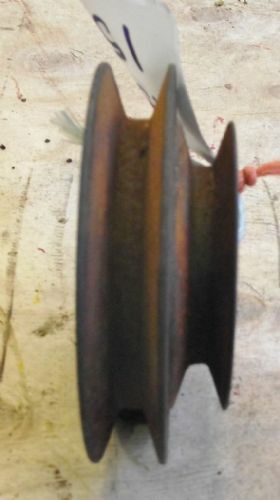 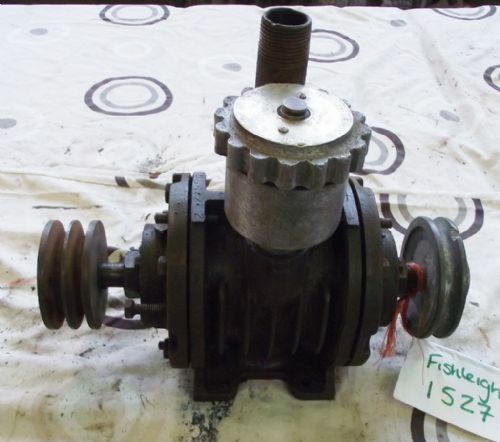 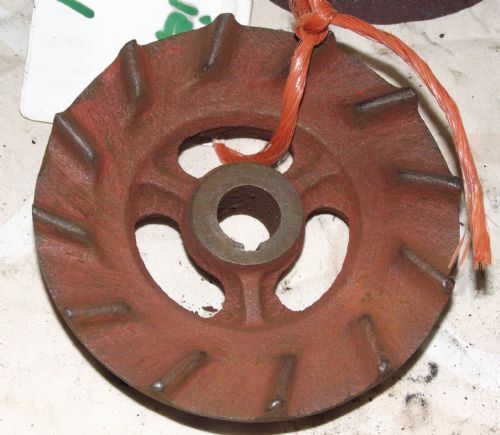 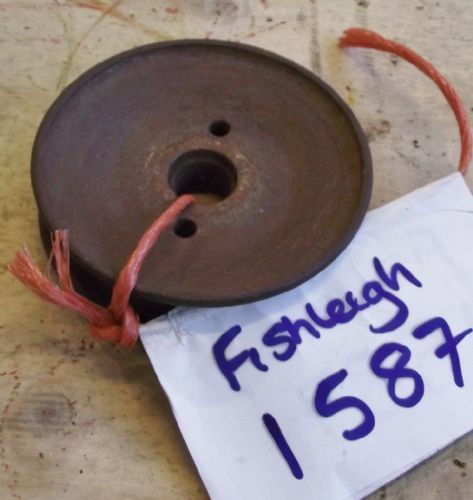 Tractor Water Pump Pulley / Fly Wheel.